Beverly Jones can’t find a job. Her friend Fred just lost a bundle at the racetrack. Together they hit the road for California, hoping to change their luck. Will these two bad luck magnets ever get a break? 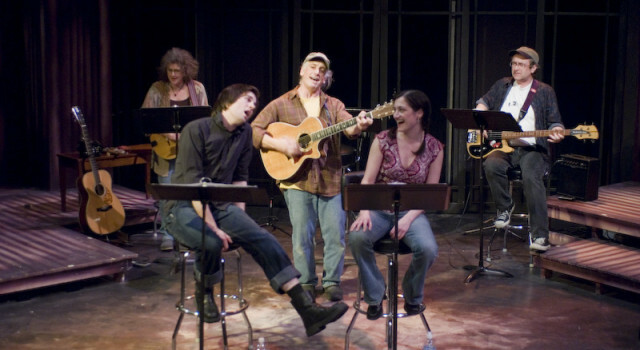 This musical features the songs of Chicago folk legend Steve Goodman. How Much Tequila Did I Drink Last Night?